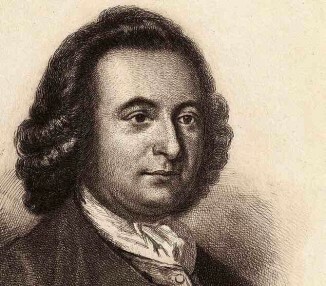 And, on this day in 1725, American Founding Father George Mason was born. The Virginia planter, politician, and neighbor to George Washington, refused to sign the U.S. Constitution as a delegate to the Convention. His objections influenced lawmakers, like fellow Virginian James Madison, to write and include a Bill of Rights later. Mason wrote the Virginia Declaration of Rights that served as a model for the federal version, which is why he is known as the Father of the US Bill of Rights. It was ratified in 1791, a year before Mason died. Many clauses in the US Constitution also bear George Mason’s stamp, but he is mostly obscure to most Americans. And, on this day in 1964, Canadian swimmer Carolyn Waldo was born. She nearly drowned as a 3-year-old and it took her 7 years to overcome her fear of water. 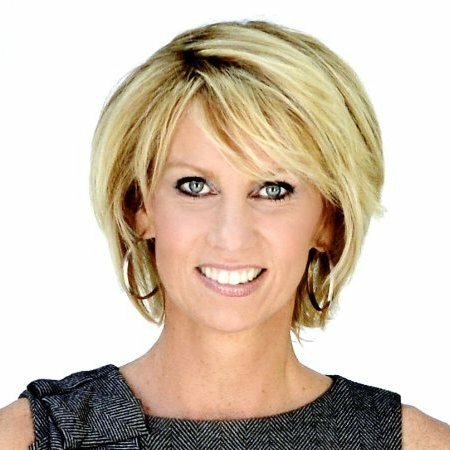 At age 18, she began training in Synchronized Swimming and in 1988 became the first Canadian woman to win 2 gold medals at one Olympiad.